150 Eglinton East Condos is a new preconstruction condo development by Madison Homes located at 150 Eglinton Avenue East in Toronto (Yonge/Eglinton). 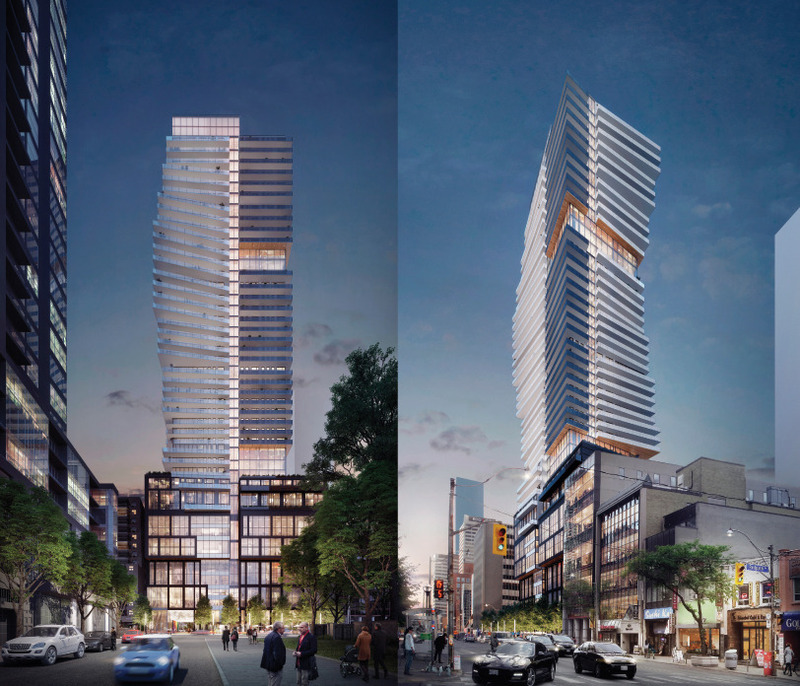 150 Eglinton East Condos will be 39 storeys with a total of 411 condo units. Estimated completion date is still unknown.